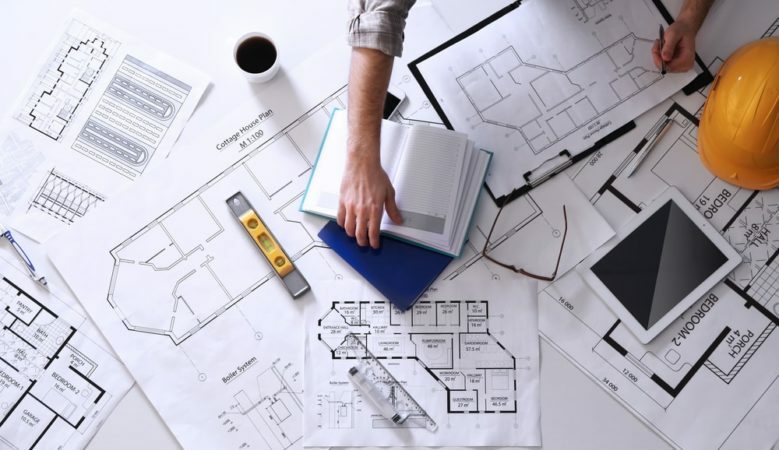 Despite the need for planning in the UK to be modernised and speeded up so that more much needed homes can be built, it is easier for developers to get planning permission than it was a decade ago. New research shows that in 2016/207 some 88% of applications in England were granted, up from 82% in 2005/2006 even although the amount of applications have fallen by a quarter. The analysis of Government figures by Pure Commercial Finance also shows that total planning applications have dropped since the economic crash of 2007, but better planning guidance and a relaxation of planning rules are seeing more applications granted than ever before. In the year to the end of March 2017 there were 18 places in England where 100% of major development applications were accepted, including in North York Moors National Park, Halton, Adur, and Lincoln. During the same period, the least likely place to get a major planning application granted was Epsom and Ewell where just 38.46% were granted with Spelthorne at 50% and Bournemouth at 52.08% also having low success rate. The firm, which specialises in financing for development projects, also looked at why applications were being declined and found that many came up against concerns of green belt land being spoilt, whereas others were denied as they would put too much stress on local doctors’ surgeries, schools, hospitals and local road networks. The report suggests that something needs to be done about councils where the approval rate in particularly low. Indeed, it was recently reported that Epsom and Ewell council could be stripped of its planning powers because it has refused too many major planning applications. Government inspectors have criticised the council for failing on meeting government criteria, and a suggestion of making applications directly to the government’s Planning Inspectorate has been made. ‘We are pleased to see a number of planning bodies across the country are keen for the redevelopment and expansion of property on offer in their areas,’ said Ben Lloyd, managing director at Pure Commercial Finance.